We will create a private retreat in the beautiful, serene location of your choice, where you will be guided into exploring one another again for the very first time using the practices and intimate techniques of Tantra. You will discover, practice and learn new ways to expand your sexual relationship with one another. You will open your hearts to yourselves and each other in new and exhilarating ways. Your Private Tantra Retreat is designed so that the two of you will emerge refreshed, enlivened, deliciously sensuous and deeply connected. Each Private Tantra Retreat consists of two 3-hour private sessions per day, customized to your needs and desires. 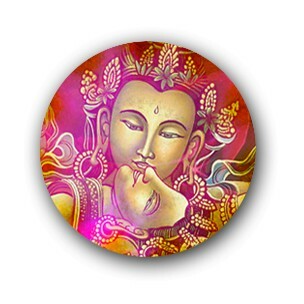 Private Tantra Retreat $5,000 per day + all travel and lodging expenses for Dawn. Each Private Tantra Retreat consists of two 3-hour private sessions per day in the beautiful, serene location of your choice. Sessions are customized to your needs and desires and are designed to support you in accessing your full sexual potential as a couple. Two-day minimum.